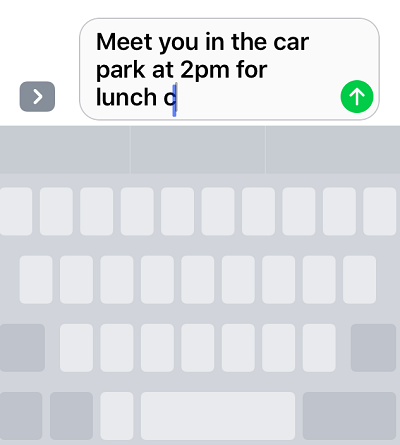 There are so many hidden features on the iPhone – I thought I’d share some with you that I recently found out most people don’t know. How do we miss these things! So here 3 iPhone Tips or Tricks you didn’t know about. When you are typing and you make a mistake is always a pain to get back to the place you want to make changes. You have to try two or three times to click or tap the correct place. Now with this hidden feature, this is so much easier. Instead of trying to accurately place the cursor in the correct place with no luck, now you can move and to jump bits of text without even having to tap on the screen. You just move it around like you would a mouse or a trackpad. 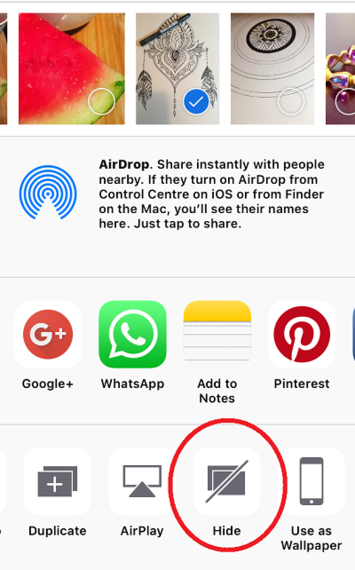 To activate this you need an iPhone with 3D Touch or any iPad will work. Press firmly anywhere on the keyboard – then drag your finger around to move the cursor. Drag down on the keyboard with two fingers. Sometimes you might have a photo on your phone that you don’t want to be seen when you are showing Grannie your holiday pictures. You didn’t know you could do that? Wow, you are going to love this. 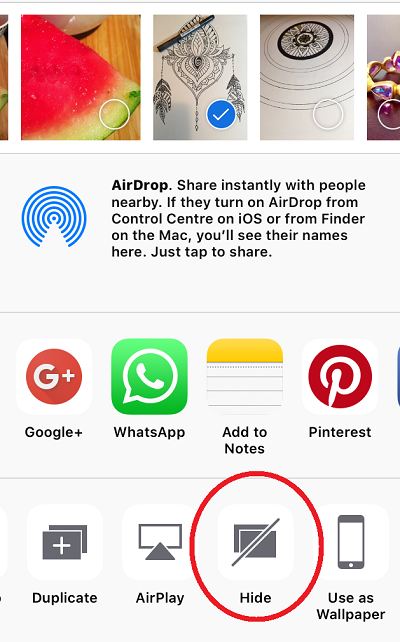 Tap Share and choose Hide! So obviously it’s not hidden forever – it is still viewable on the Albums screen. But it is invisible when you are viewing the Moments Collections or in the year’s section, so you know that delicate photo which you want to keep to yourself will not pop out when you are showing photos to people on your phone. Just remember to go into moments. Editing is so great on just the phone app of the iPhone you can do so much like crop – apply filters, – tweak colours, change lighting, so much now. This can freak you out, you edit a photo and it looks worse than it did before!!! But oh no you have clicked done. Don’t panic. 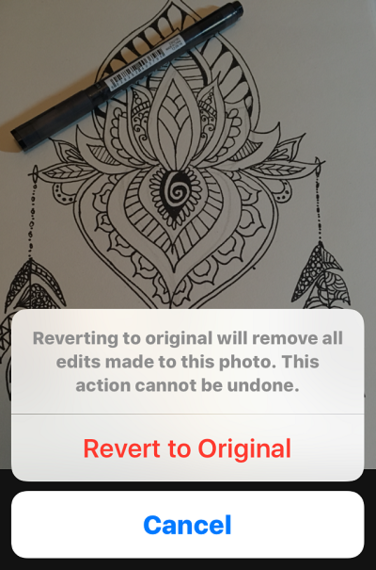 Open the image you edited and want to be reverted back to its original state. and there you will see RESTORE! I love this one, I really had no idea for so long that you could get back your original photos. Hope you enjoyed the 3 iPhone Tips or Tricks you didn’t know about – if you have any more please let us know.